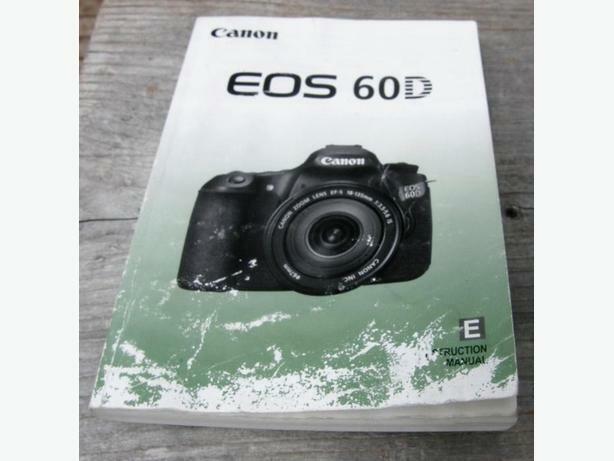 Canon EOS 60D Digital Camera Instruction Manual in very good condition. All pages intact and in good shape. Great reference manual. Just front page has some fading. Sell for $20.